It is hard to not to listen to you and then not want to go talk to someone about Jesus. Every time I’ve listened to you, I want to go share my faith with the next available person – Josh Maxwell, Epicentro Church. You got my brain spinning with ideas. I can’t wait to return back to my church and start putting some of them into practice. I saw stuff I can fix right away. – A. Hayes, Sandford NC. You’ve persuaded me that this ministry is much more important than I thought. – A skeptical hospitality chairperson. It can be a challenge to find the right speaker for your event, particularly if you have never heard them speak before. The success of your training event is ultimately dependent on the quality of the speaker. You want a training event where your participants can feel equipped. You want a training event where tools are shared, but most importantly, vision is cast, creativity is launch, and people have a refreshed enthusiasm that they can share their faith or improve their church hospitality practices. If I speak at your daylong or weekend event, that is my desired outcome. Your participants will go away with new tools, new ideas, and a fresh passion to step out and do things to improve their ministry. I am honored that you would consider engaging me to speak at your event. Here is what you can expect when you engage me to speak for your event. Answers to your email questions. Online Registration tools for your event, if there is no admission price charged. Promotional Emails and related articles you can send you in your promotional sequence. Announcements about your event to my list and featured on my website (if your event is open to the public). Professional presentation and related materials for you to duplicate. A customized resource page after the event is over that you may share with your participants. A quick follow up on the presentation on anything the might help me improve. Here are four common 1 day seminars. They can be expanded over 2 days, such as a Friday and Saturday. 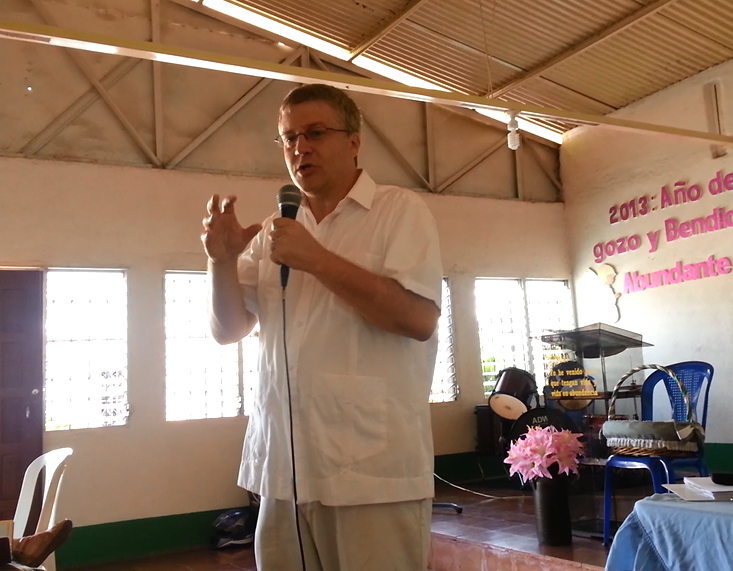 Read more: Fear Free Evangelism Seminar. How to suggest the next step in a person’s spiritual growth. 4 Mission Critical Evangelism Skills for every Believer. What is Red Carpet Hospitality. I will travel anywhere in the United States, Canada, Latin America, South America, and the Caribbean. 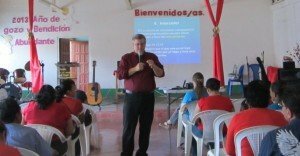 I am regularly sought after in Central America and speak in at least 6 different countries a year. I can teach in both English and Spanish. My Spanish is functional, but not always perfect. Due to personal limitations, I will not travel outside of those limits. You can also work with me to design your own day long seminar to maximize use of travel. 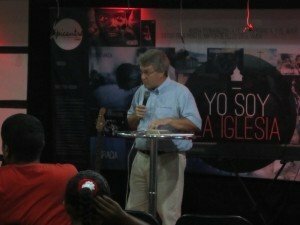 I have spoken on church planting, developing intimacy with God, evangelistic preaching, expository preaching, healing ministry of Jesus, how to pray with other people, plus how to discover and use your spiritual gifts. Use the list of topics to create your own seminar. If you’d like to read what others are saying, check out this page. Check my current schedule for availability and a review of prior teaching events. Simply pick up the phone and call Chris at 804-335-1445. I will be in touch with you personally. I don’t have a big team of assistants to support me. If you call, you’ll likely get me on the phone.